If the Nets win it will be the first time the Nets have won consecutive Eastern Conference Semifinal games since 2004 vs. Detroit. 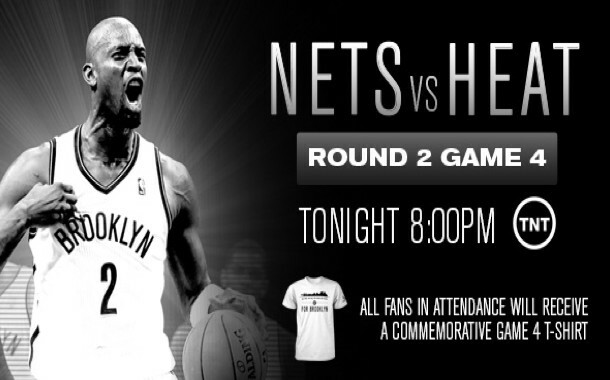 Brooklyn is trying to defeat the Heat for the first time in two straight playoff games. 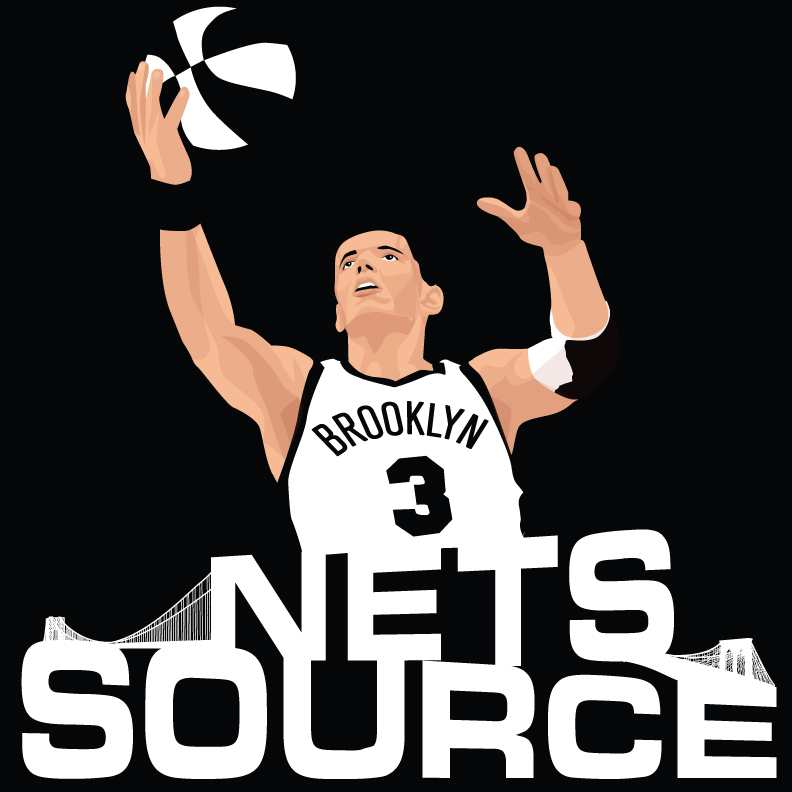 The Nets made a franchise single game playoff record 15 three-pointers in their victory over Miami Saturday. This is the dreaded “swing game” in the best of seven series as the team who wins Game 4 is either tied 2-2 in the series or has a commanding 3-1 lead. If the Nets can hold homecourt and win this game it becomes a series that is the best of three and that sounds much easier to do than win the final three games. Miami will be mad about last game and the way Brooklyn ran them out of the building with 3-pointers so expect The Heat coaching staff to have some kind of adjustment to combat that. This cannot be said stringer – this IS the season on the line as a 3-1 deficit to the champs will be insurmountable.